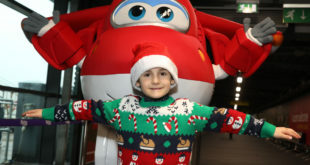 The initiative saw the partnership whisk a group of children from the Children’s Cancer Unity Charity from George Best Belfast City Airport to meet Santa. 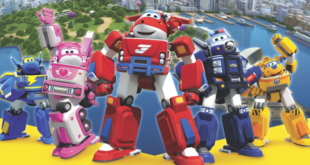 Centum Books, Signature Publishing and Kennedy Publishing have each joined the growing licensee portfolio for the popular pre-school IP. 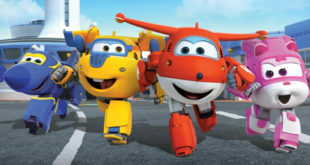 “Our take-off with Super Wings has been perfect. We are very proud to have these well-respected and admired frequent flyers on board and are looking forward to soaring to new heights in 2018." 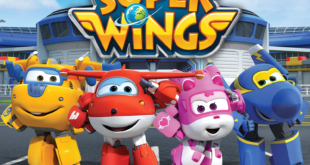 Alpha has expanded its distribution network, signing a global deal with the a-list streaming platform. 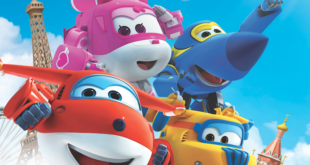 Alpha Animation and Toys has announced the launch of preschool series on Tiny Pop coming 2018. 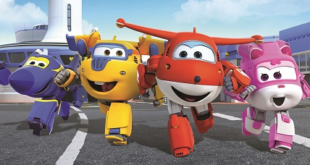 The second season of hit pre-school show Super Wings has debuted on Sprout. 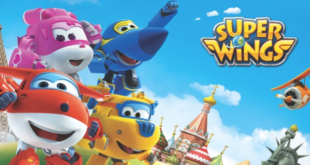 The preschool franchise has also tapped new licensees in Iberia. 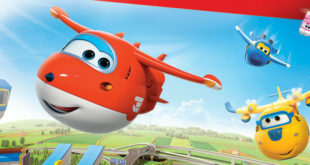 The deal is the latest move in an ever growing portfolio of broadcast partners for the 3D CGI animation that now airs in over 25 countries around the world. 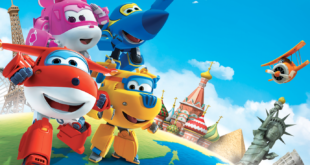 The firm will take over licensing and merchandising for the animated pre-school series from South Korean company FunnyFlux.